Creating a post on Facebook to showcase your virtual tour is a great way to show off your business. 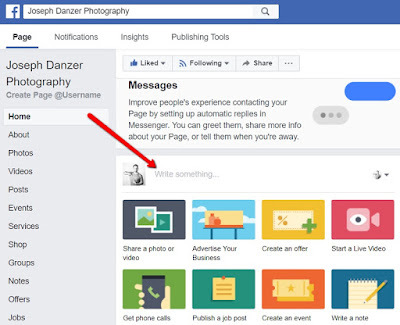 You can even select the exact view and starting point you want to share with your Facebook followers. This allows you to post your tour as many times as you like and show off all of the areas of your business that make it special. 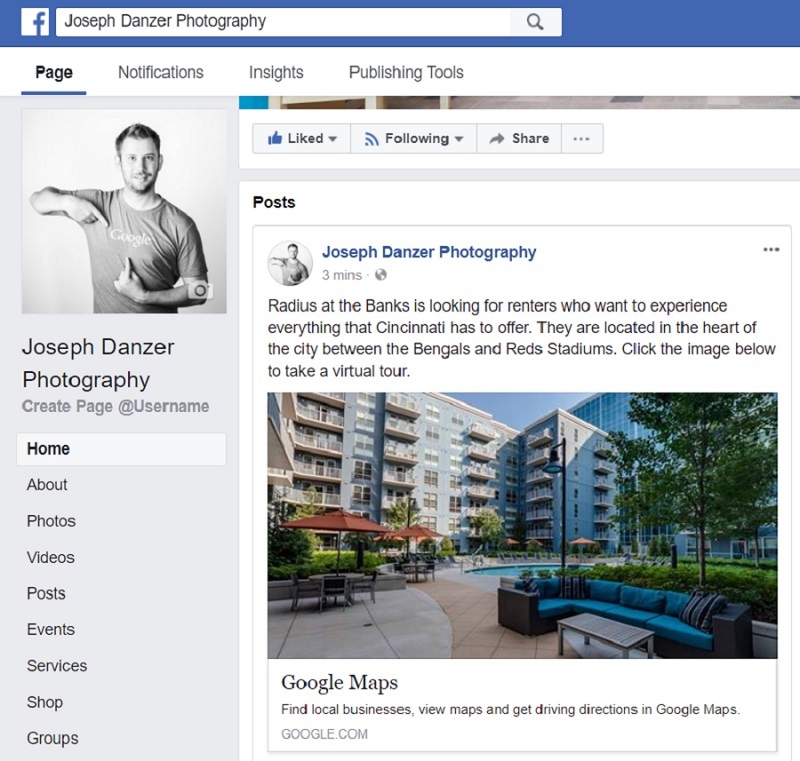 Let's start off by learning how to make a Facebook post that looks great and links directly to your Google Virtual Tour. 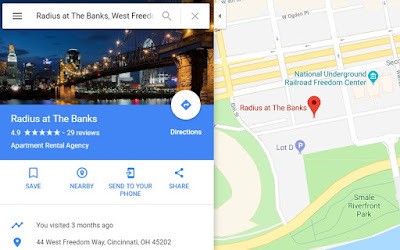 Go to www.google.com/maps on a desktop computer. Type in your business name and select your business. Click on your virtual tour image on the left hand side of the screen. Navigate the tour to the starting point you want to share in your post. 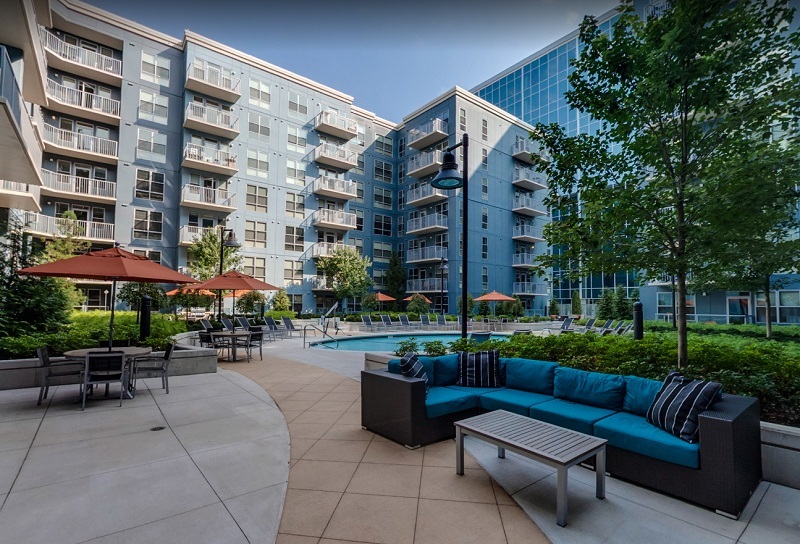 Take a screen shot of the area of interest in your virtual tour. 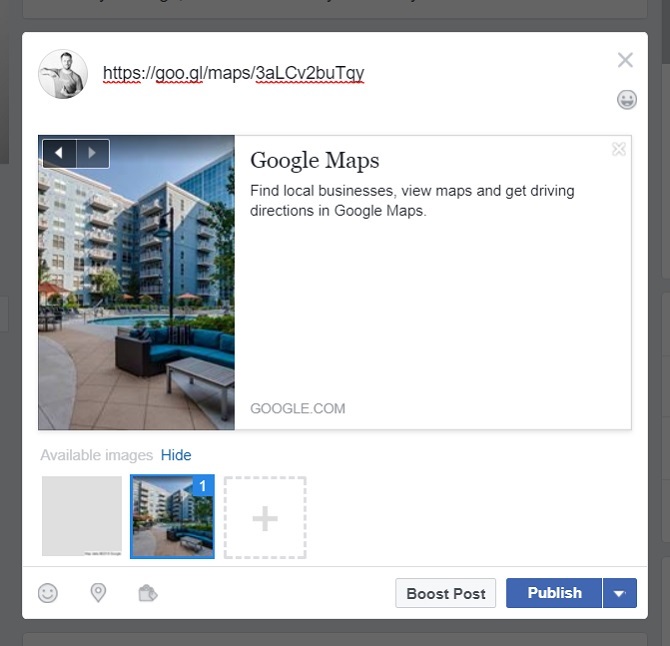 Click the 3 vertical dots beside your business name and choose "Share or embed image". Select short url and copy the link. 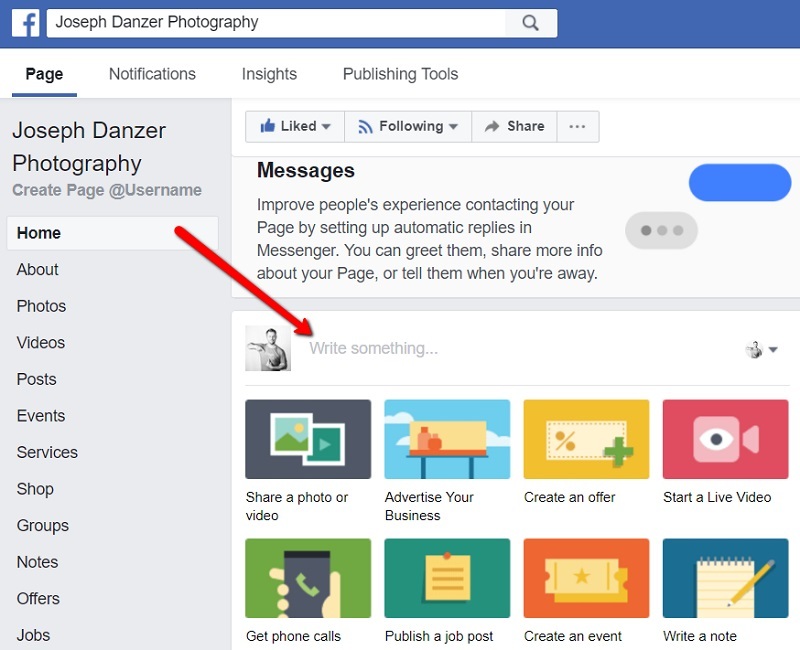 Open Facebook and click in the "Write something" box to begin your post. 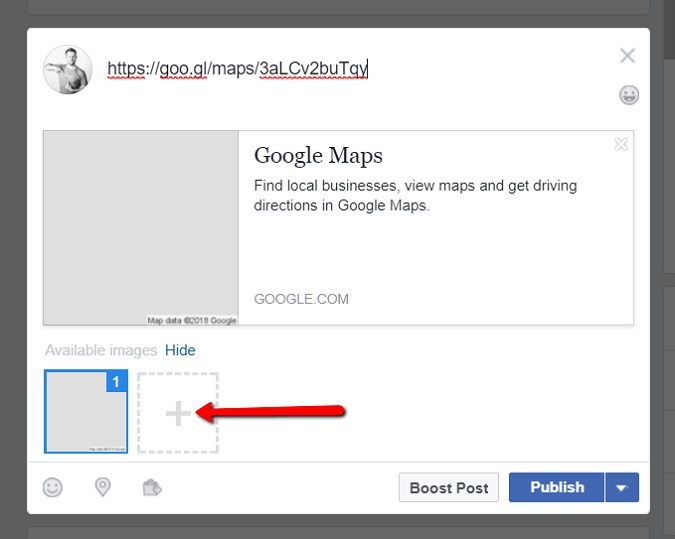 Paste the url you copied from the Share or embed image box from Google Maps. Click the + icon under available images. 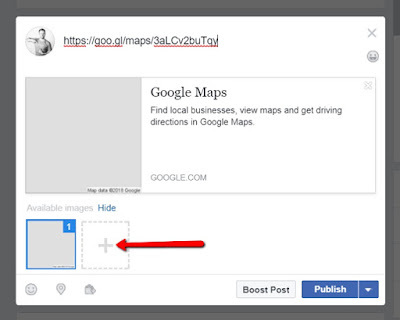 Select the screen shot you created in Step 5 and hide the image that Facebook auto created from Google Maps. Delete the url text from the post and type your message. Click publish to make the post live.